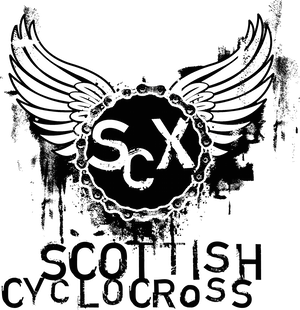 Scottish Cyclocross Association: Dumfries - potential problem! We've had news from the organisers of the Dumfries round of the The Tri Centre Scottish Cyclocross Series to say that there is a potential problem with their event on the 30th October as it would appear that Dumfries and Galloway Council have double booked the venue that they'd arranged for the race. The organisers are trying to resolve the situation at the moment and we expect to find out later this week if the race can go ahead. As soon as we hear one way or another then we'll let you know straight away.